I found a few articles from this week that I feel are relevant and useful. 10 Step Security Guide to Keeping your Computer Virus Free from Groovy Post. #5, I use WinPatrol and Malwarebytes (paid but free is good enough) instead. Oh and in #7, pay attention to what your mother-in-law does. Back to School Tips for Students Using Microsoft OneNote also from Groovy Post. Top 10 Secret Features in iOS 10 and How to Fix iOS 10’s Biggest Annoyances from Lifehacker. How to Make a Meme with SnagIt from Techsmith. Camtasia 9 is coming out next week! Did you get a new phone for Christmas? After you set it up, the next step is to download the apps. The challenge is finding the cream-of-the-crop apps that truly take advantage of all that an iPhone or Android phone has to offer. I have put together a list of some of the best apps. You will find a bit of everything: top 10, news, finance, cloud storage, reading, photo editing, travel, etc. I use most of these apps so I can give you an insight from a user’s perspective. 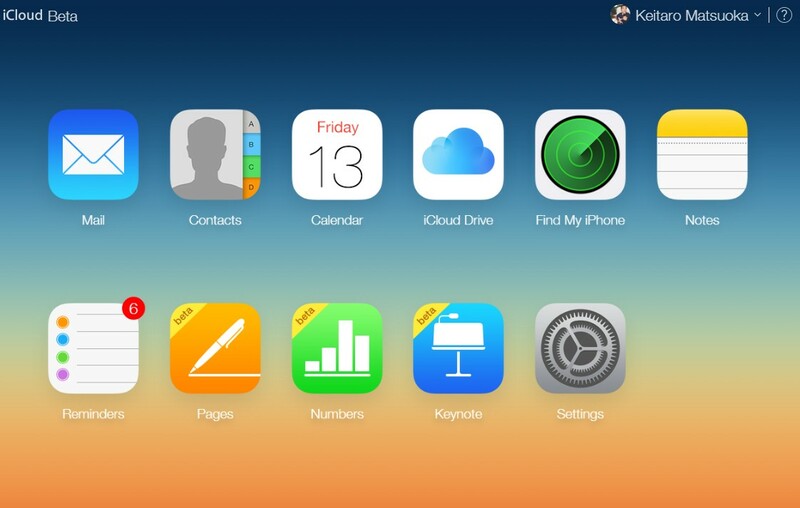 iOS 9 is officially out. If you have a relatively new iOS device, it is a worthwhile upgrade. To see what’s new in 9 vs. 8, here is a quick recap. Launch iTunes in your computer (Mac or Windows). Select your device in iTunes and go to the Summary tab. Go to the Backups area and click on Back Up Now. You may be asked to transfer apps from your device to iTunes. You can either do so or ignore it. You can always re-download any apps, but restoring them from to your iPhone, for example, will be faster if they are copied from the computer. I just re-download them. That way, you will always get the latest version. iTunes will now have a copy of your data backed up on your computer. You can delete the backup at a later date if you see no issues with iOS 9. The upgrade to iOS 8 included many security enhancements. Although the rollout has been a bit rough, there is one added feature I really like. Before iOS 8, it was not possible for password management software like Lastpass or Dashlane to fill in login credentials in Safari. There was a workaround, but it was clunky. 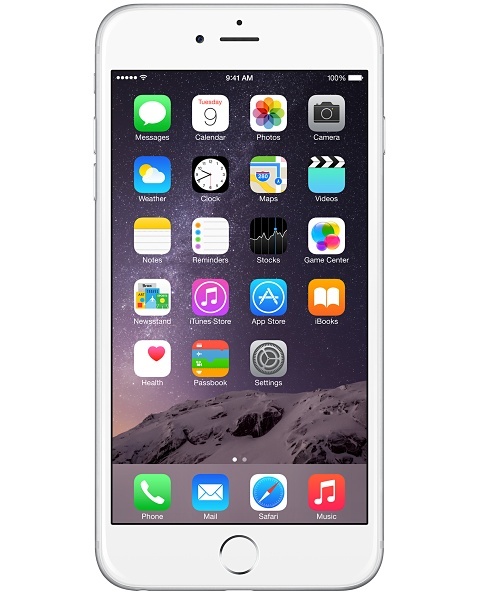 Starting with iOS 8, the password managers are able to more easily fill in login information on web sites. The company behind one of the best password managers, Dashlane, released an infographic that thoughtfully summarizes the ways to secure your data on your iDevices. Take a look at the full version below. My primary computer is a Windows laptop. While I own an iPad, since I don’t have a Mac, I was not able to access Apple’s iWork for iCloud. 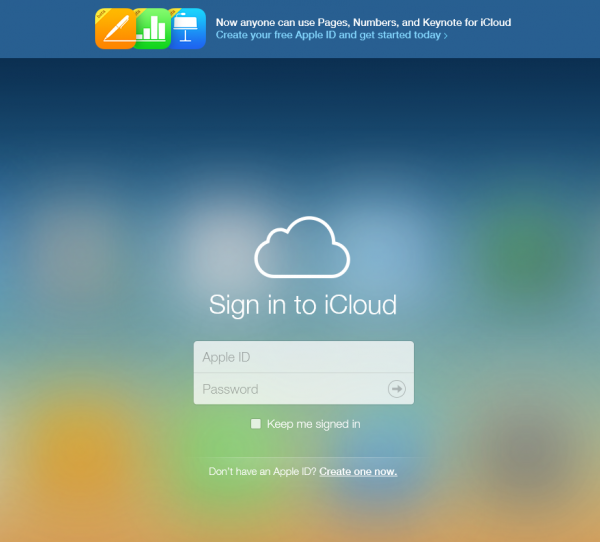 Apple made a change and now anyone on non-Apple hardware can take advantage of iCloud offerings. I have been intrigued by Pages, Numbers, and particularly Keynote, so I am happy that this change was made. You can check the setting to see how much free storage space you have. I use Google Drive/Docs, so I am interested to see if I prefer Google or Apple. Stay tuned!